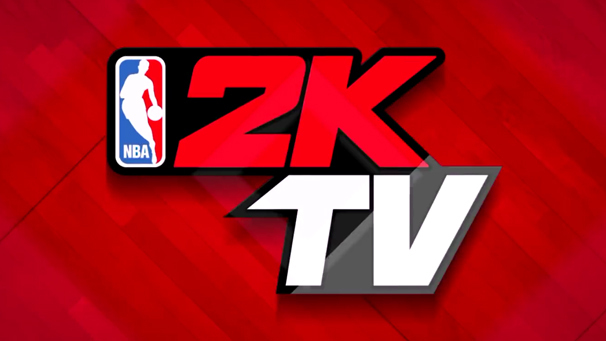 2KTV Interactive: Participate in each week’s episode of 2KTV, with exclusive Votes, Trivia and Community Polling, to select featured events in MyPark, win VC, and earn in-game rewards. Community Insights: Learn all the new features of 2K16, as 2K Community guests show you how to make the most out of your game. Exclusive Interviews: View exclusive interviews with NBA superstars including cover athletes Steph Curry, James Harden, Anthony Davis and more. Winning Tips: Sharpen your skills with Dev and Community guest tutorials and gameplay tips. Insider Information: Sneak behind the curtain at 2K Sports to see what’s going into the making of NBA 2K17. Music: See appearances by world-renown music producers, DJ Premier, DJ Mustard, DJ Khaled, and the creator of the 2KTV theme song, Maejor. 2KTV is broadcast inside NBA 2K16 and available in the MyNBA2K16 APP for Android and iOS. New episodes air each Friday, 4PM PT / 7pm ET.